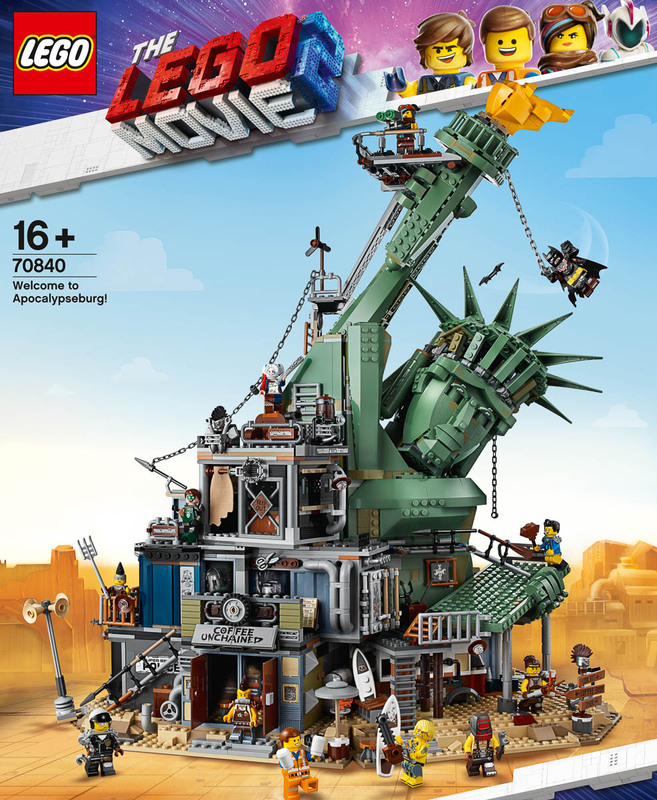 When the first teaser trailer was released for the LEGO Movie 2 a few months ago, it depicted a post apocalyptic wasteland: Bricksburg was in ruins following the invasion of the DUPLO creatures at the end of the first movie. These creatures may have moved on, but the effect that they had on the landscape was remarkable. If not a little disturbing. All was bleak, dark, dirty and dusty. Except for Emmett’s ongoing endless optimism.